Looking for that wow gift? 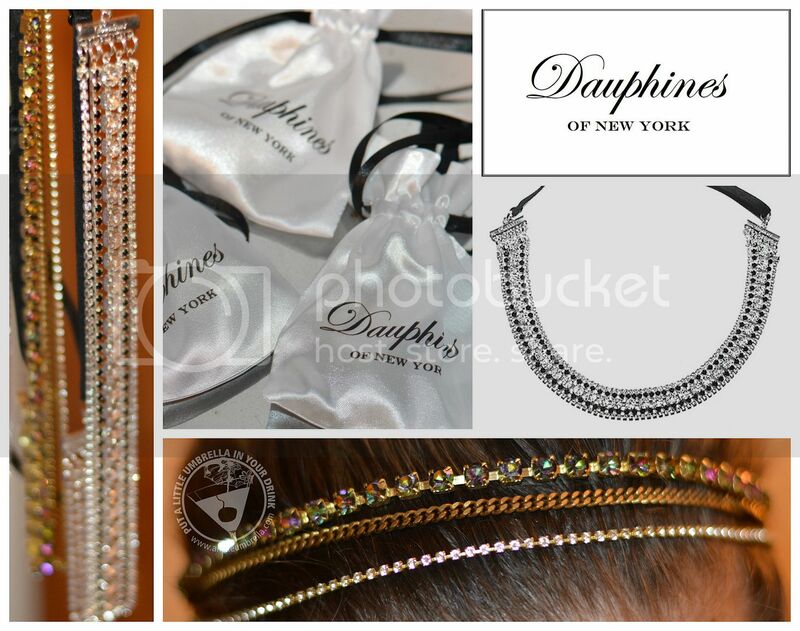 How about Dauphines of New York Luxury Statement Hair Accessories? Now available at Sephora, the Dauphines of New York collection is inspired by glamorous style icons who exude a sense of personal style inspirational to others: those unafraid to embrace the luxe and elegant, while simultaneously remaining effortless and carefree. The modern, trendsetting women of today, the style icons of tomorrow, are the ones who wear the Dauphines collection. I was sent three trendsetting styles to review. One was just as gorgeous as the next! I am so impressed by how exquisite these look. 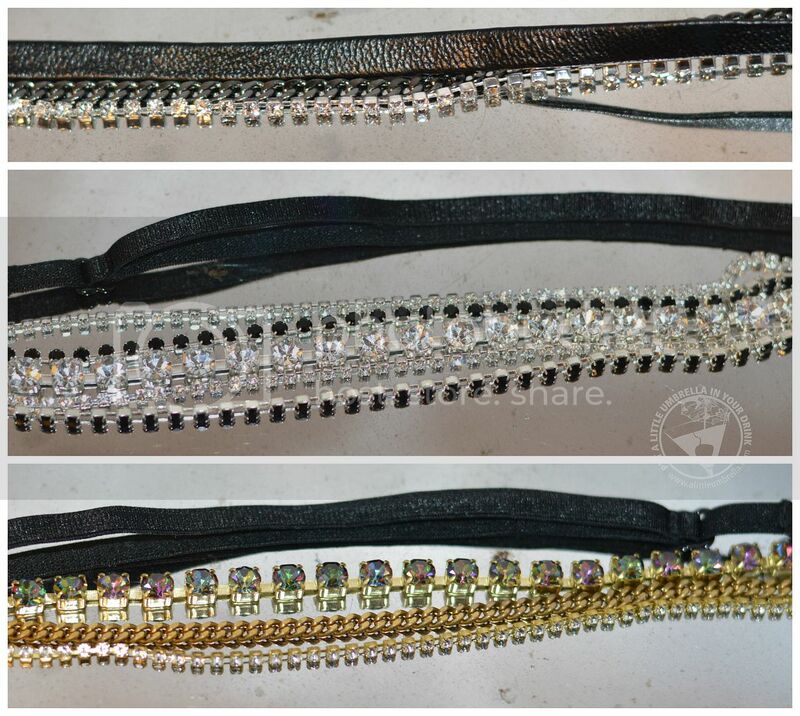 They sparkle and shine and they are only $24 each! Hard to believe. I loved playing around with different ways to wear them. 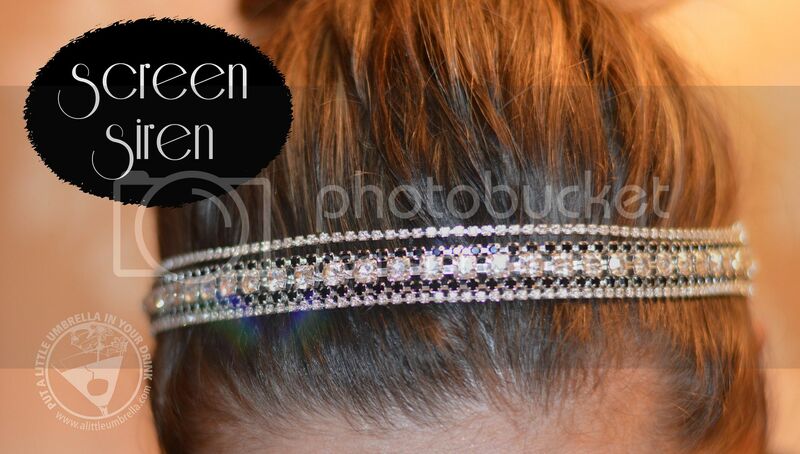 Each headband features a signature adjustable elastic band. This band provides tailored comfort of fit, while also allowing the headband to be worn multiple ways; thereby, creating various hairstyles and hair looks. I have a giant head and they fit me just fine. The first style I reviewed is Front Row Darling. 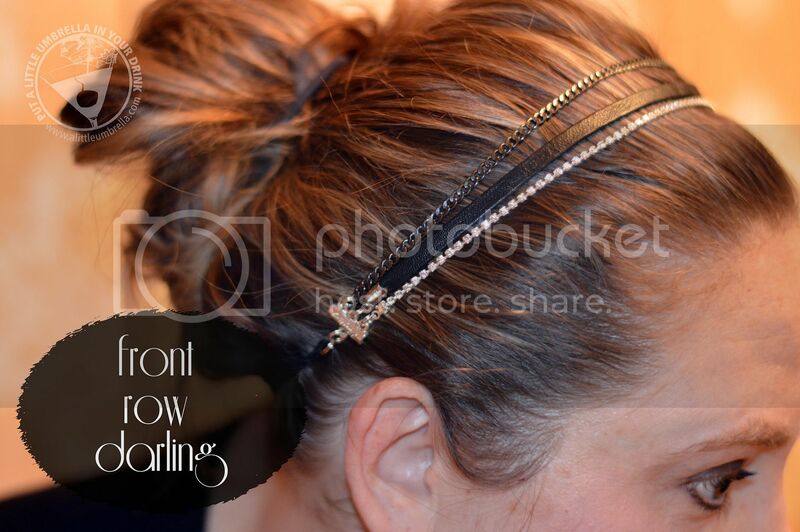 This adjustable hair headband features three strands - a black leather centerpiece, a single strand of clear crystals on silver base, and a single strand of gunmetal chain. This is the most casual of the three. I love the leather band on this one. It mutes the headband a bit on those days where you don't want to be so blingy. Now we have the dressiest style, Screen Siren. This style features five strands – an oversize clear crystal strand, a duo of matte jet black crystal strands, and a duo of clear crystal strands. Silver tone base and coordinating silver engraved findings. Adjustable elastic band closure provides tailored comfort of fit and ability to adjust to size. May be worn as headband or necklace. This one is stunning. It is so perfect for New Year's Eve or a fabulous party. Finally we have Free Spirit. Free Spirit features three strands – an oversize hologram strand, a single strand of miniature clear crystals, and a weightless antique tone gold link chain. Gold tone base and coordinating gold engraved findings. This one is totally feminine and reminds me of something romantic. The crystals sparkle with a rainbow of colors and it is so lovely. Your Dauphines of New York headband will never slip out of place since the adjustable band provides individual sizing. You can wear your new headband for hours on end, without feeling anything in your hair. Create the illusion of an intricate hairstyle, with instructions provided via the quick and easy styling guide, included with your new accessory. 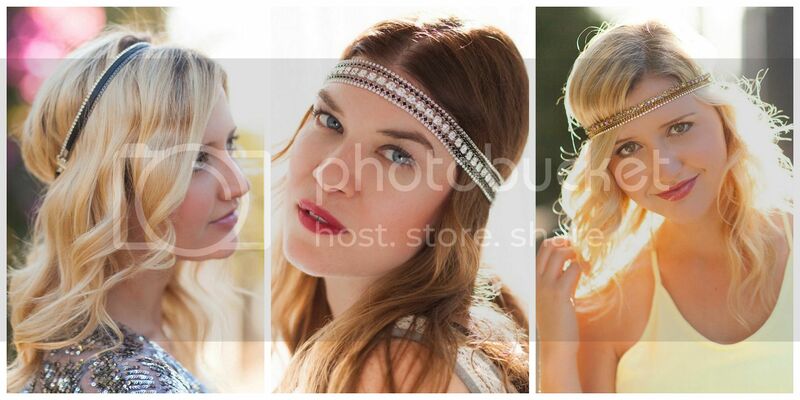 Adorn and accent your tresses of someone on your gift list with this premier collection of hair accessories. She will stand out from the crowd and join a highly discerning group of women - leaders and lovers at the forefront of fashion and beauty. 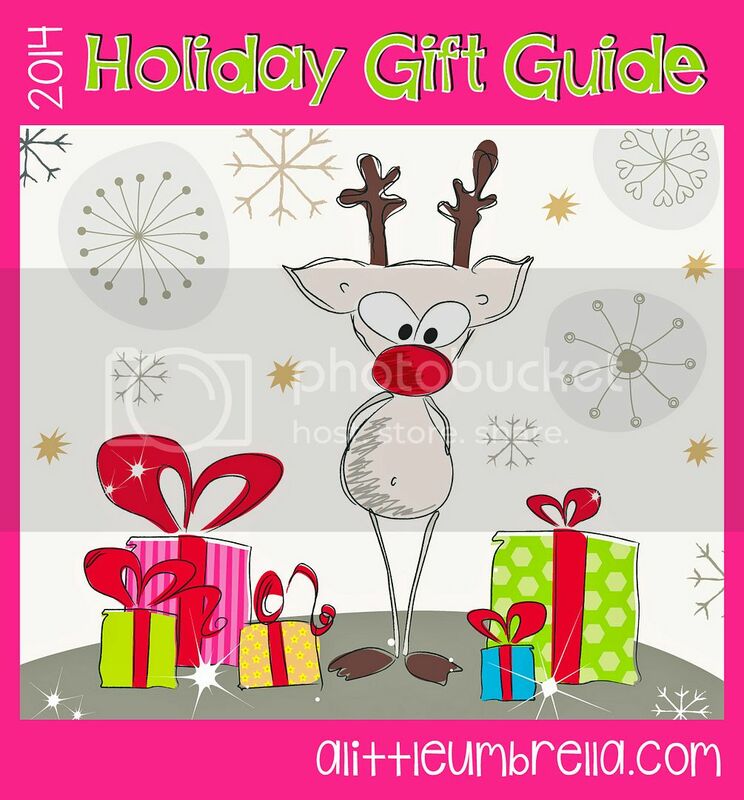 Dauphines of New York is featured in my 2014 Holiday Gift Guide. Connect :: Visit dauphinesofnewyork.com to learn more about their premier collection of luxury statement hair accessories. Connect with Dauphines of New York via Facebook, Twitter, and Instagram. 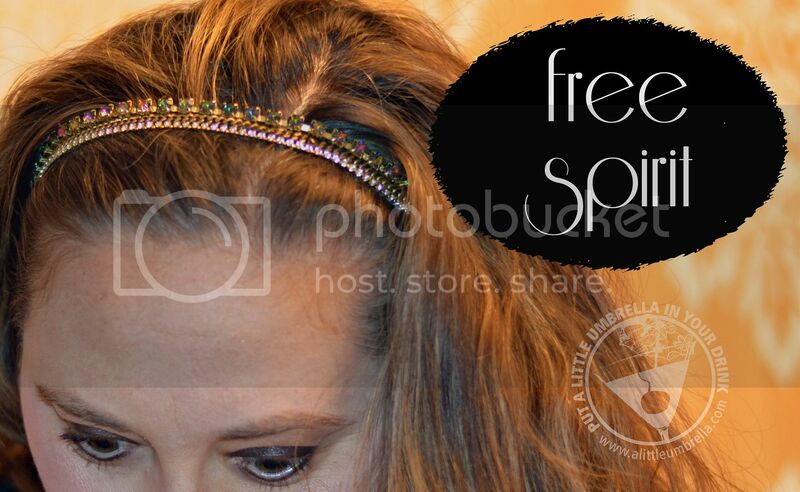 Buy It :: You can purchase the Front Row Darling, Free Spirit, or Screen Siren headbands for $24 each at Sephora. These three styles are also currently available for sale at Sephora stores nationwide throughout the US and Canada.